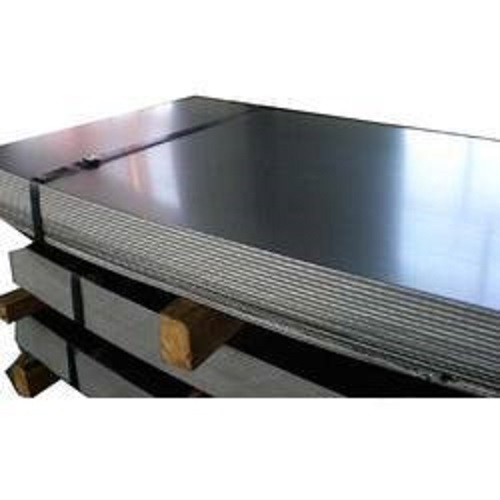 CR sheet manufacturer & supplier|cold rolled steel sheet, coil prices Mumbai. 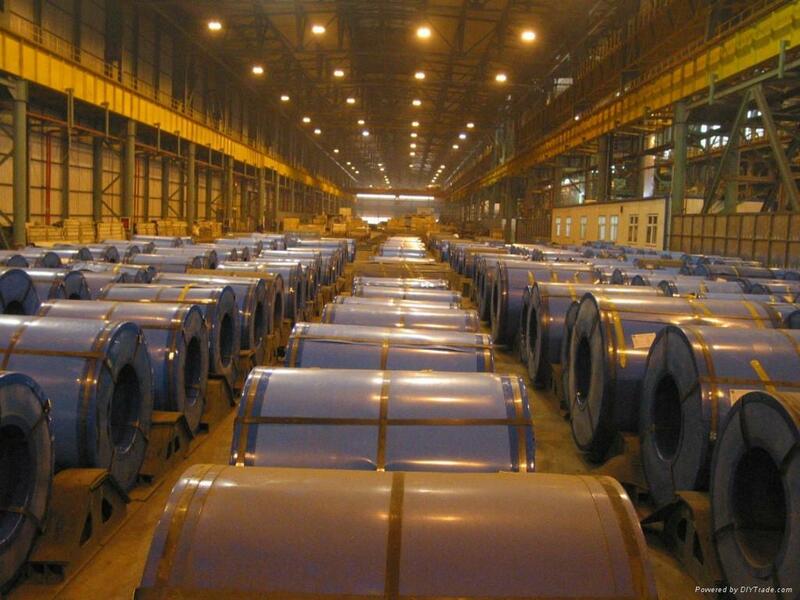 Copper Cold Rolled Sheets, or CR sheets, as they are generally known are produced on a large scale at Vardhman Fabrications. We’re a leading producer and manufacturer of CR sheets having our presence all over Maharashtra. The CR Sheets come in handy because they’re excellent conductors of heat. Therefore, they play an integral role in the factories and industries where temperatures tend to soar up. 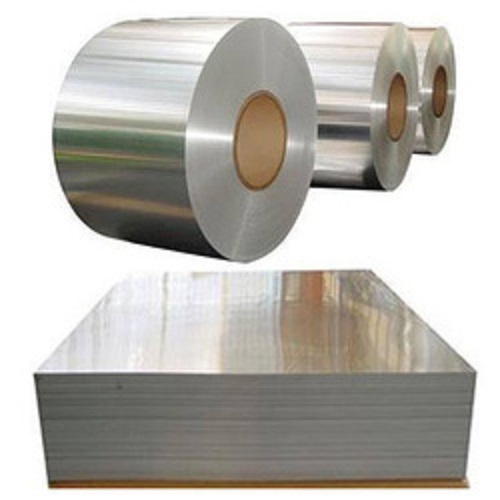 We produce a wide gamut of CR sheets varying in shapes and sizes. We also undertake orders that require customisations or are to be made on desired specifications. High-end machinery and excellent quality raw materials are bought together to produce top-grade end results. All our products are built with immaculate precision and accuracy. It is the quality of the product that has helped us win several prestigious clients over the years. 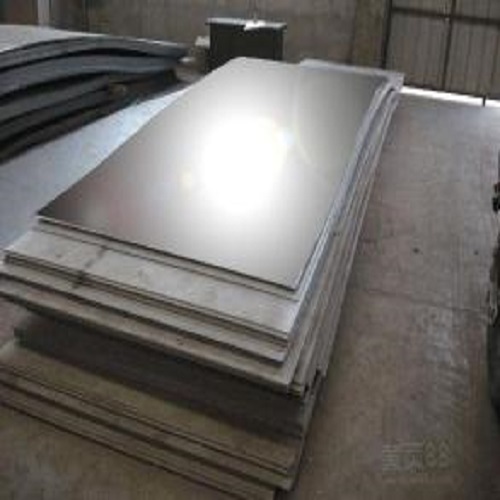 Another notable feature of the CR sheets produced at Vardhman is that it is corrosion resistant. 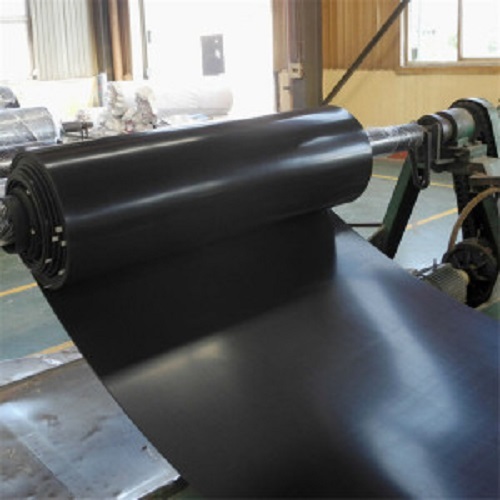 Therefore, it can also be used in the manufacturing of automobiles, electronics, home appliances, etc. 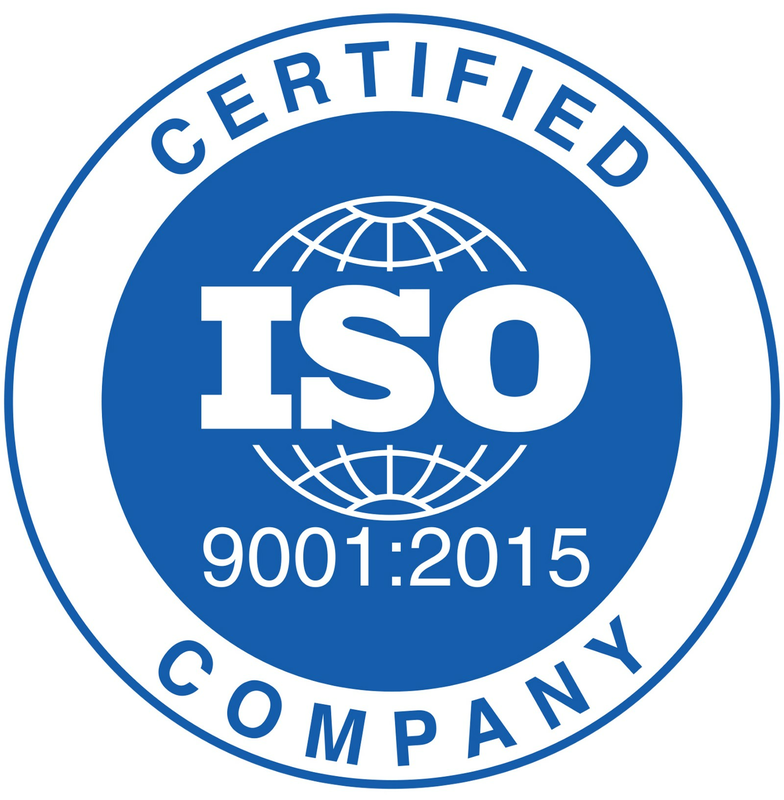 With more than a decade in the industry, we have figured out the exact raw materials and machinery required to produce high quality HR Sheets. 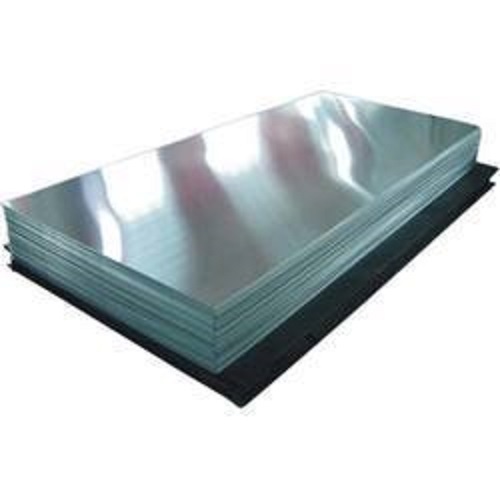 This has made a lot of top industrialists to have trust upon us when it comes to supplying them the best-in the class Copper Cold Rolled Sheets. Our services can be availed all over India with priority given to orders from Maharashtra and the nearby states of Goa and Gujarat. 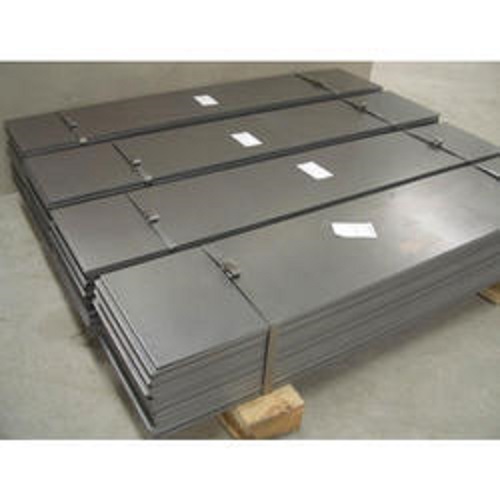 We are known to produce excellent quality product at cheap and efficient prices.